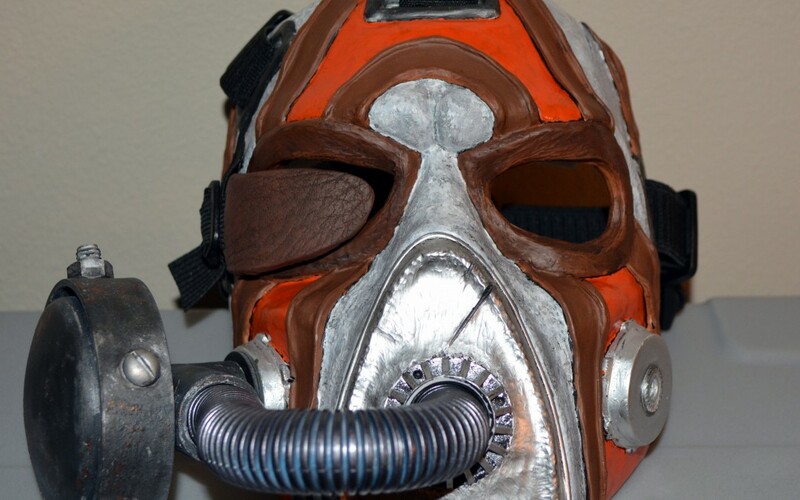 This guide covers prepping, and assembling Kreig the Psycho masks. Full color pictures are included, to help with every step of the process. Additionally, basic painting tips are also provided.